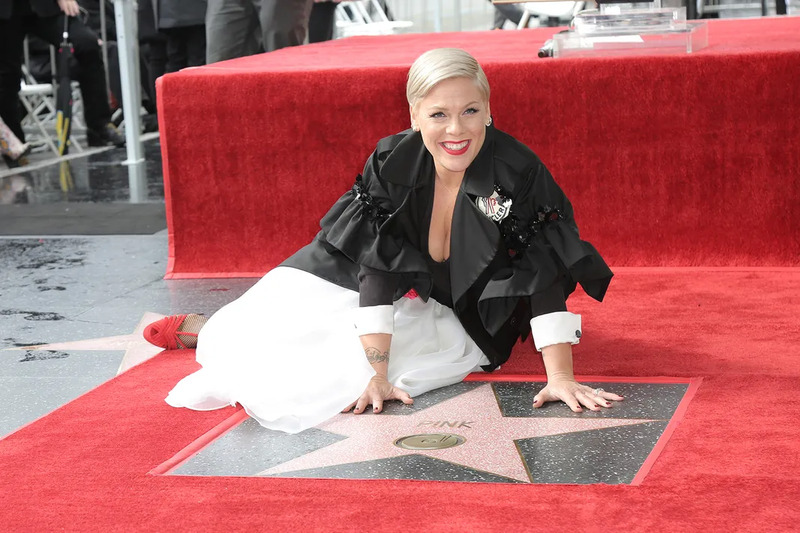 Pink received one of Hollywood’s greatest honors on Tuesday (February 5th) with her very own star on the Hollywood Walk of Fame. The American singer was joined by her husband Carey Hart and their children, Jameson and Willow. Keri Kenney Silver and Ellen Degeneres also made an appearance at the event.